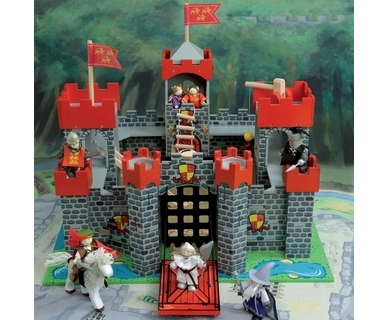 Le Toy Van has been making dollhouses, knights and castles toys, kitchen play sets, dollhouse furniture sets, play mats and resin figurines since 1983. 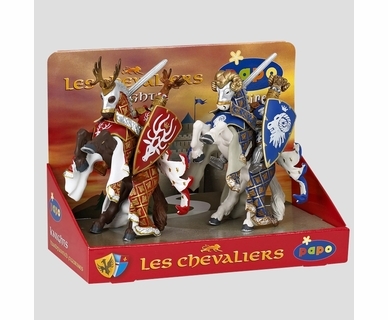 Their kids toys include detailed castles and knights and are perhaps the most realistic and authentic made toys of their kind. 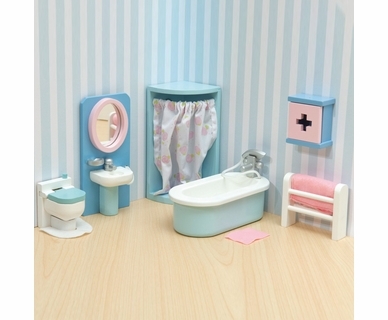 Le Toy Van dollhouses, dollhouse furniture and doll figurines provide endless fun and pretend play for creative girls and boys from ages 3 - 12. 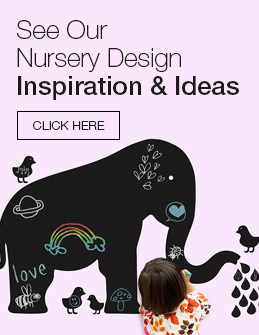 Le Toy Van knows that kids love imaginative play and their beautiful selection of creative kids toys is sure to spark your child's creativity. 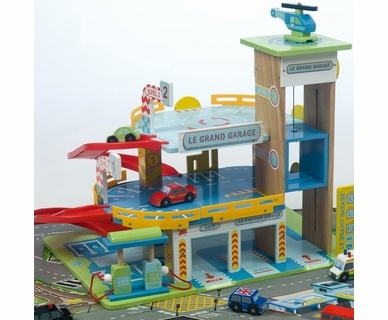 Whether your child wants a Le Toy Van dollhouse or a specific toy, we know they're sure to have the wildest adventures no matter what they choose!